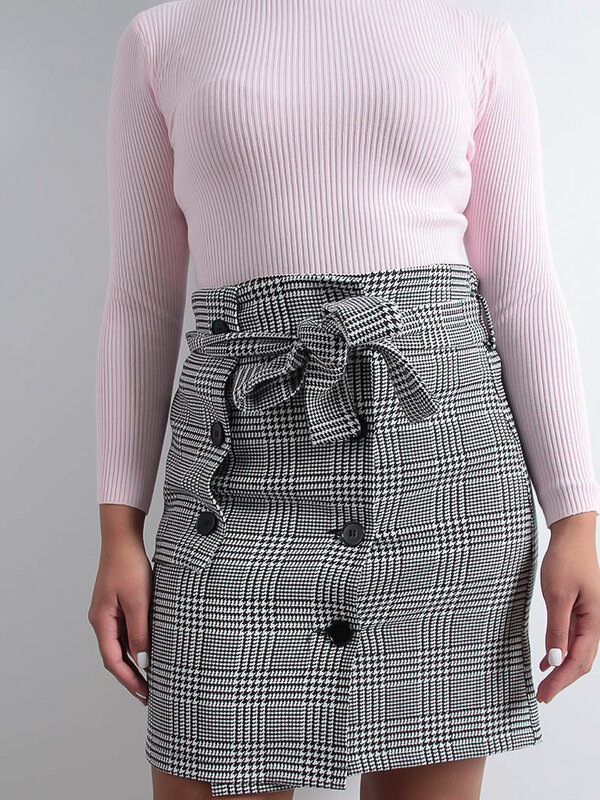 Shop the latest musthave skirts! From mini to maxi we’ve got you covered with skirts for women to suit all your style needs. Whether your hem is high or low, we’ve got a skirt for you! Faux leather skirts are essential in every girls wardrobe right now. Featuring a brown faux leather snake print material with a front zip fastening and a skater style fit. Style this with a slogan tee and boots for a casual foolproof outfit! Get that sassy look for the weekend in this show-stopping mini skirt. Featuring a floral print material with gold detailing in a frill design. Team it with a simple tee and heels to complete the look! Featuring a comfortable stretchy fit, this classic utility skirt is at the top of our season hitlist! Perfect and easy to wear all year round, tuck in a cute print blouse and team with some heels to finish off the look! We are obsessing over this totally cute leopard print skirt in gorgeous beige and black tones! Team with a simple tee and gold accessories for that perfect date night look! Leather skirts are essential in every girls wardrobe. Featuring a black faux leather material with a back zip fastening and a figure-skimming fit. Style this with a slogan tee and boots for a casual foolproof outfit! 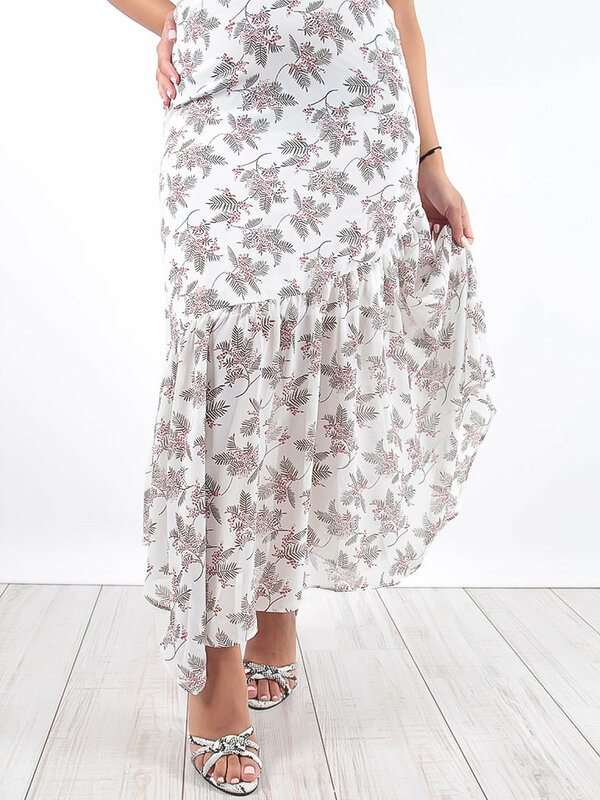 We are loving everything floral right now and this skirt is sure to elevate your look. Featuring a white floral print design material with a ruffled hem and elasticated waistband. Team this with a simple tee and sandals or heels for a day to night look. 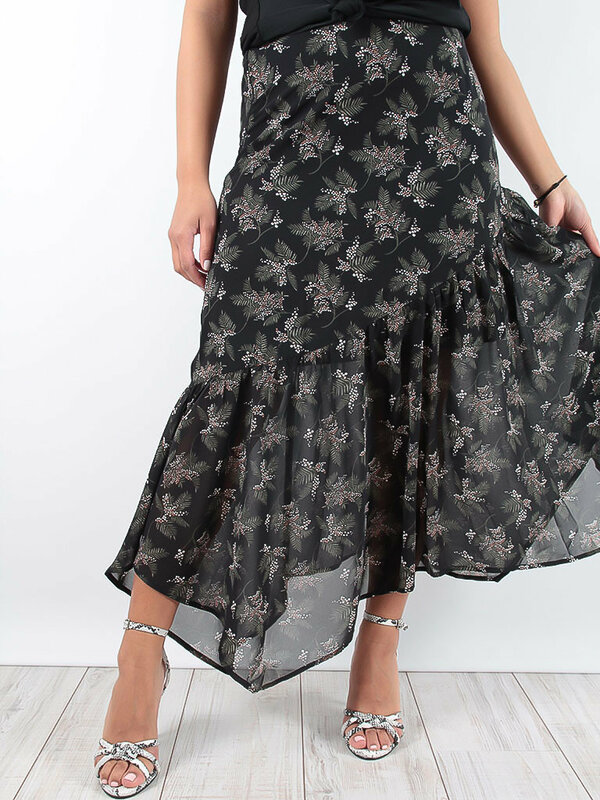 We are loving everything floral right now and this skirt is sure to elevate your look. Featuring a black floral print design material with a ruffled hem and elasticated waistband. Team this with a simple tee and sandals or heels for a day to night look. Look lust-worthy in this mini skirt! Featuring a faux leather material, asymmetrical design and wrap front complete with a fab belt, this staple piece needs adding to your wardrobe immediately. Style with a bodysuit and heels to complete the look! 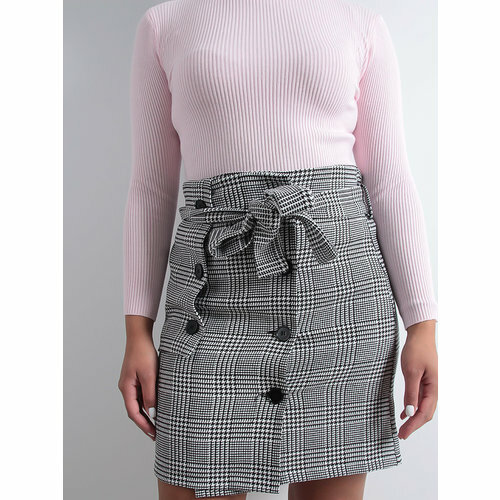 This skirt is totally a must buy for your wardrobe, featuring a belted detail in black. We love this teamed with a black bodysuit, ankle boots and your fave jacket to complete the look..
We are obsessing over this totally snake print skirt in gorgeous orange and grey tones! Team with a white tee and gold accessories for that perfect date night look. What's not to love about this mini skirt? Featuring a beige faux suede material with a button up front and a pocket detail. Style this skirt with a simple tee and white sneakers for an off-duty look we are loving. 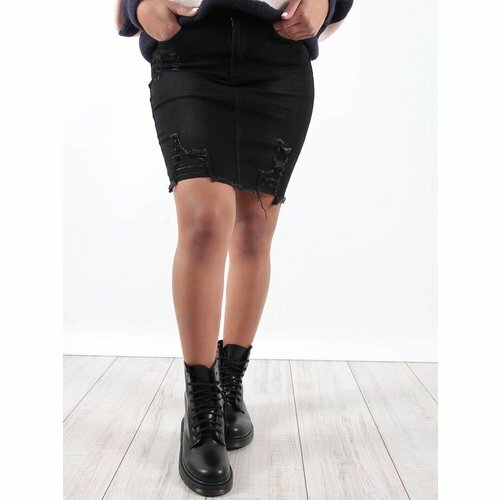 Look on point this season with this staple denim mini skirt. In a bang on trend distressed rip style and black fabric, style with a cute knit jumper and biker boots for a look we are loving! From mini to maxi we’ve got you covered with skirts for women to suit all your style needs. Whether your hem is high or low, we’ve got a skirt for you.